Having a certification in nonprofit management, Ettoh has held principal roles in various nonprofit organizations. 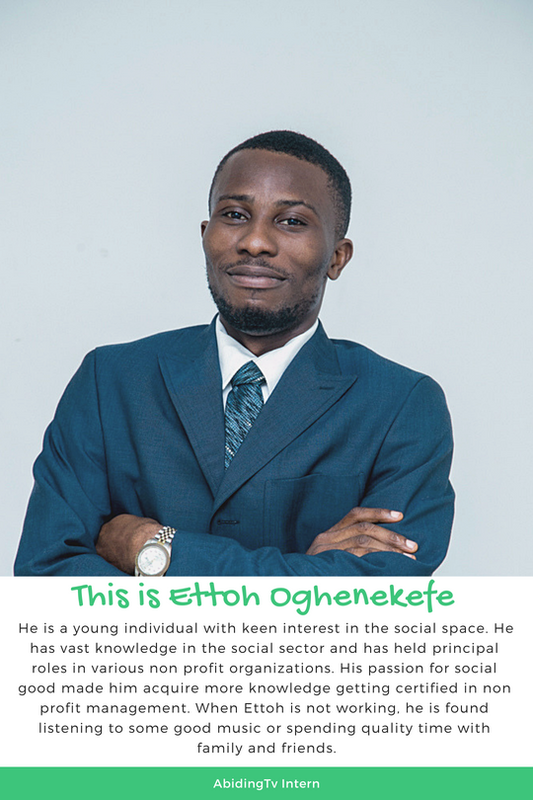 Ettoh Oghenekefe is a young individual with keen interest in the social development space. Having a certification in nonprofit management, Ettoh has held principal roles in various nonprofit organizations. 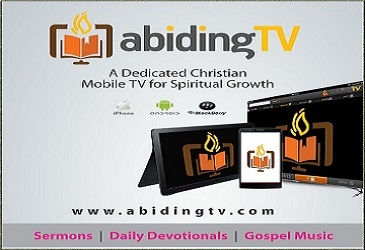 He is a career coach with Junior Achievement Nigeria and the program assistant of Save D Future Initiative, SDFI, an organization with focus in reducing crime rate among teenagers and youth. Also, he is a Dash-out fellow of Nirmala Chellarams Centre for Entrepreneurship Skills, NCCES, Unilag and an Ambassador for Strategy and Innovation for Development, SI4DEV. 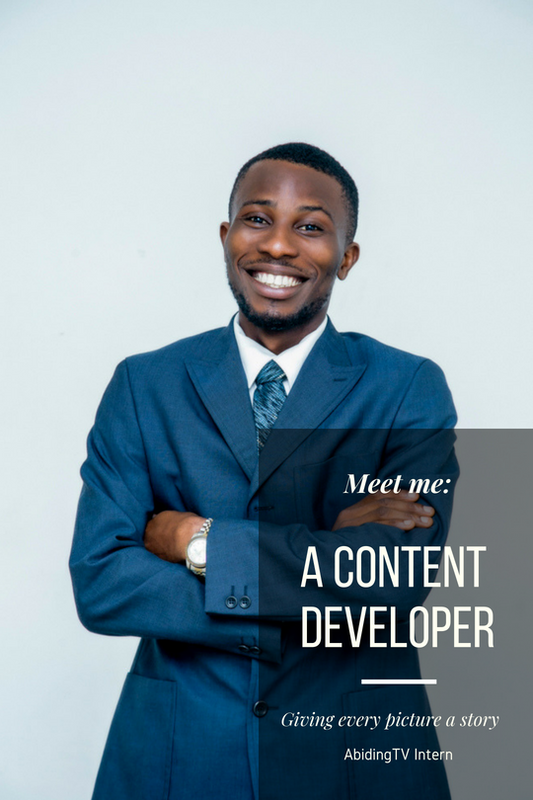 Ettoh has a certification in Inbound Methodology from Hubspot Academy where he learned a lot on creative writing and content marketing. 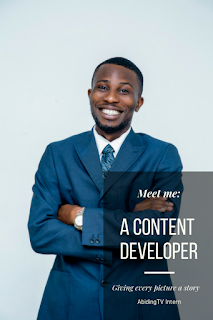 Also, he has internship experience form International School of Management, Lagos where he interned as a content developer. When Ettoh is not working, he is found spending quality time with family and friends.